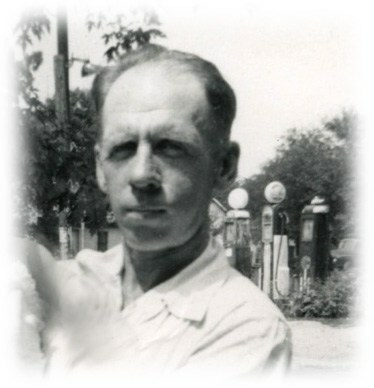 Loren Cecil Sackett, son of Theodore Rudolf "Rhode" Sackett and Iona Myrtle Woods, was born on 13 November 1909.1 He died aged 75 in IndianaG in January 1985.1 He married Doris ___. "Social Security Death Index", database, Ancestry.com, "Loren Sackett, b. 13 Nov 1909, d. Jan 1985, last res. 47001 Aurora, Dearborn, IN." Sackett, Loren, son, 5/12, b. IN, father b. IN, mother b. IN. Sackett, Lorn C , son, 10, b. IN, father b. IN, mother b. IN.